The University also hosted a Institute for New Economic Thinking (INET) Conference. 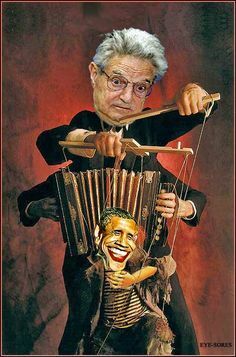 INET received $50 million from Soros. The event is bringing together “more than 200 academic, business and government policy thought leaders’ to repeat the famed 1944 Bretton Woods gathering that helped create the World Bank and International Monetary Fund. Soros wants a new ‘multilateral system,” or an economic system where America isn’t so dominant.